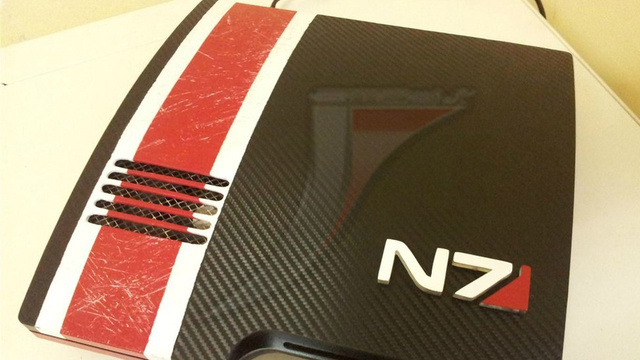 Is this not the slickest PS3 mod you’ve ever seen? 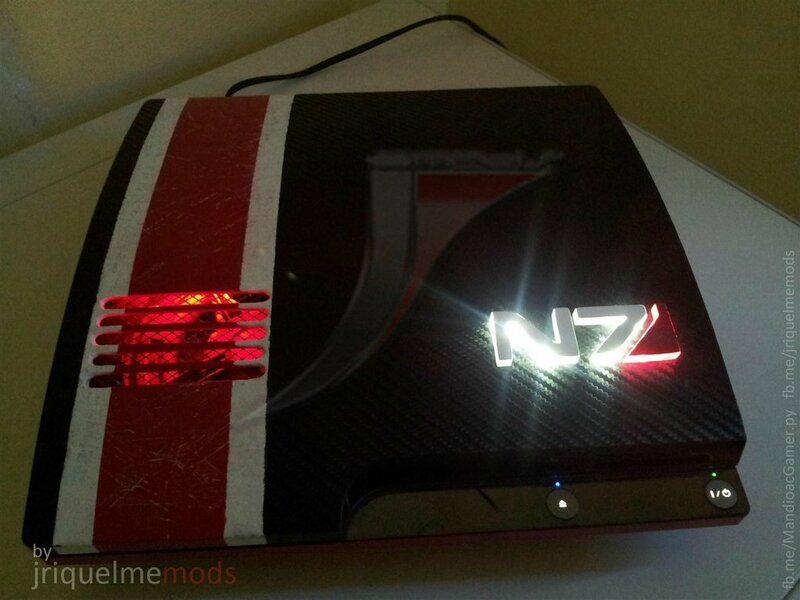 Actually, is this not the FIRST PS3 mod you’ve ever seen? Wow. 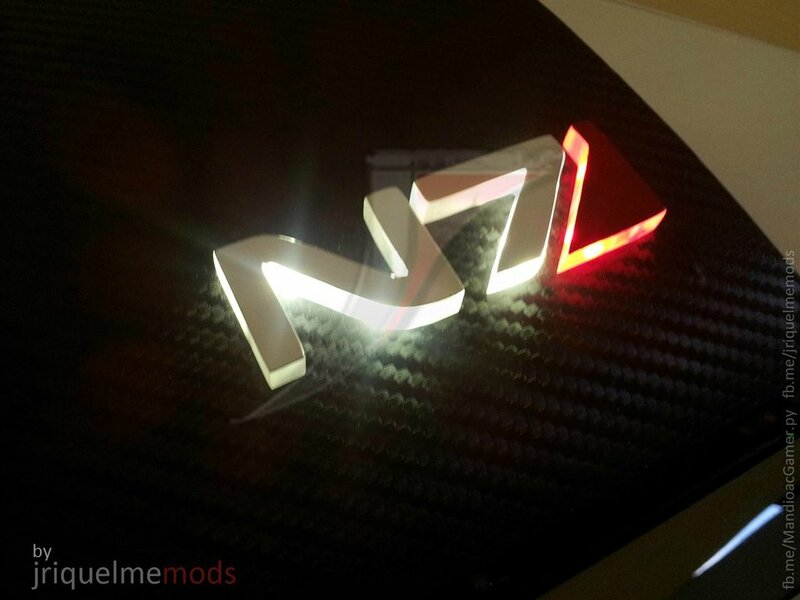 It still won’t make me go back and play Mass Effect 2 and/or 3 though. Shame. ← Art Attack! Art Attack Man!